Join us as we explore the fun world of "pinnies"! 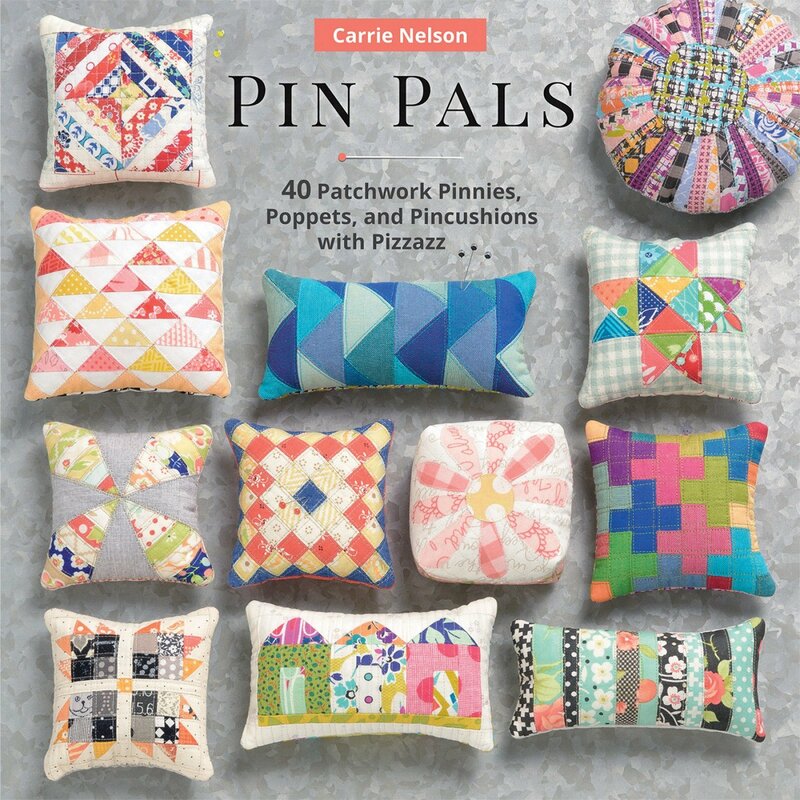 Each month we will undertake a pinnie project taken from the book, Pin Pals. Miniature sewing is such fun and it helps to build accurate piecing skills in addition to using up the smallest of our scraps. Pinnies make thoughtful gifts for other quilters and sewists, and are an essential notion. Come explore this wonderful world with Joyce as we make the Random Strips pincushion for our first month. You can sign up each month for $5.00 or take the 6 month option for $25.00 and save $5.00!